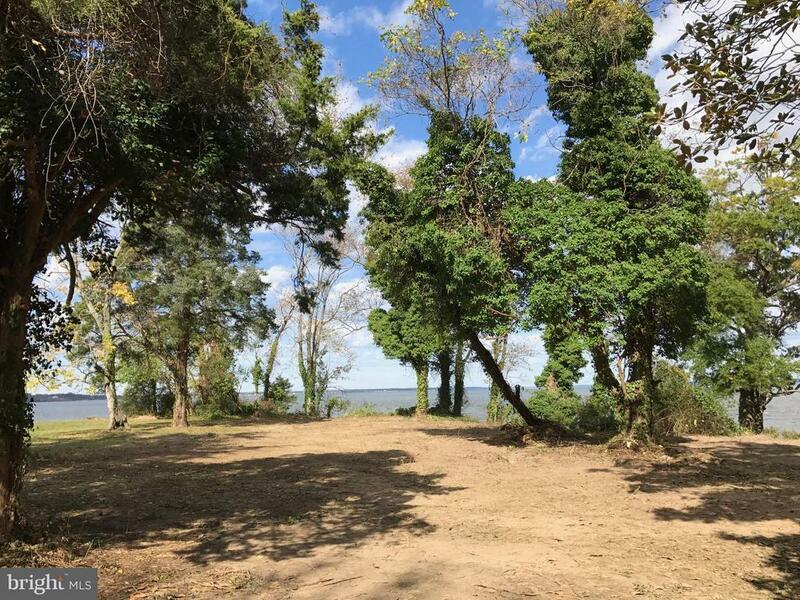 WATER VIEW BUILDING LOT: Water View lot in Bluff Point has beautiful views of the Potomac and is ready for your dream home. Shoreline is already rip rapped. Just a short drive by car or golf cart to public beaches, marinas, shopping and restaurants.